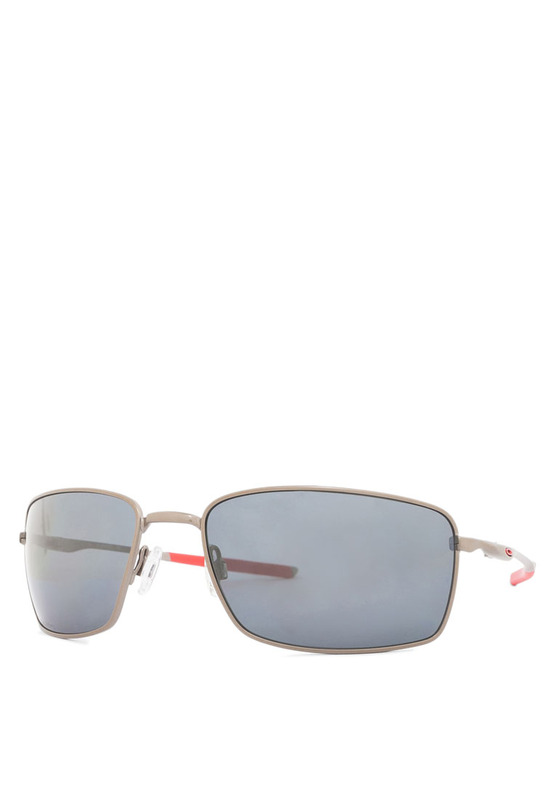 Founded and established in America in 1975, Oakley Incorporated is sports and lifestyle brand that manufactures and distributes high end luxury eyewear with prescription lenses and frames, apparels, footwear and accessories. 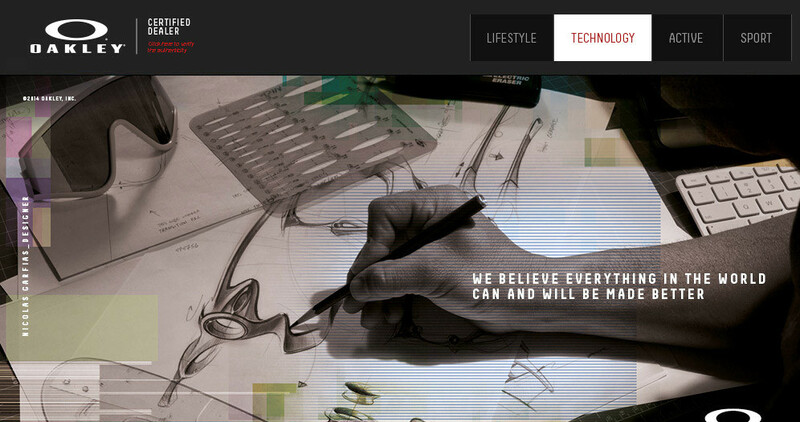 Their products are the result of combining together art and the science of physics together with a little imagination creating the best products for all for their consumers to help enhance their lives. 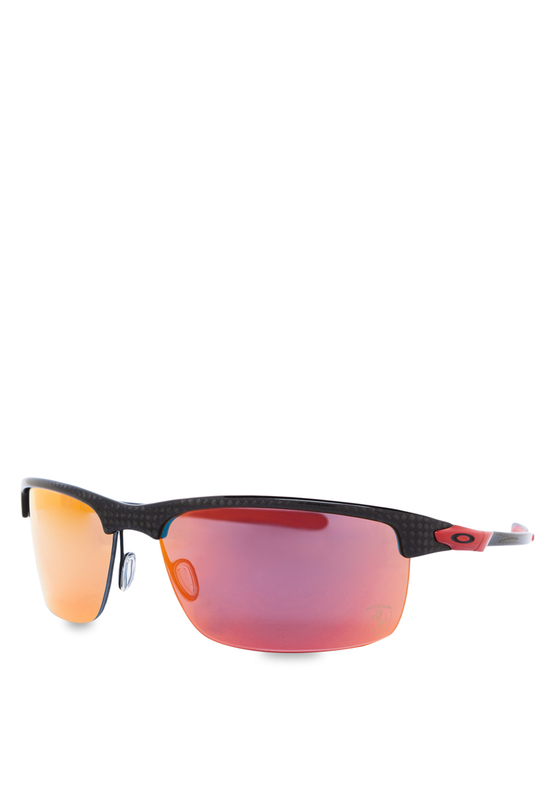 Today, Oakley does not only provide high performance eyewear but they are also a brand that allows one to express themselves and create their own fashion statement. 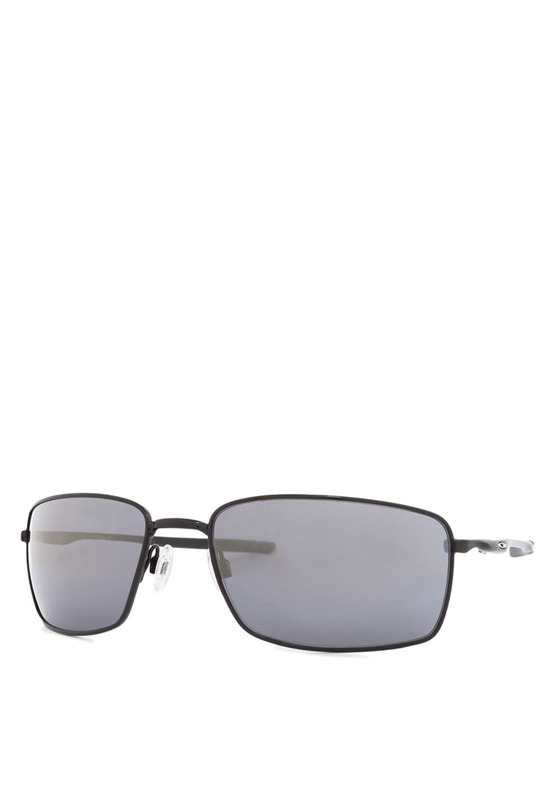 Their eyewear is not only stylish but they are also made with the best technology. 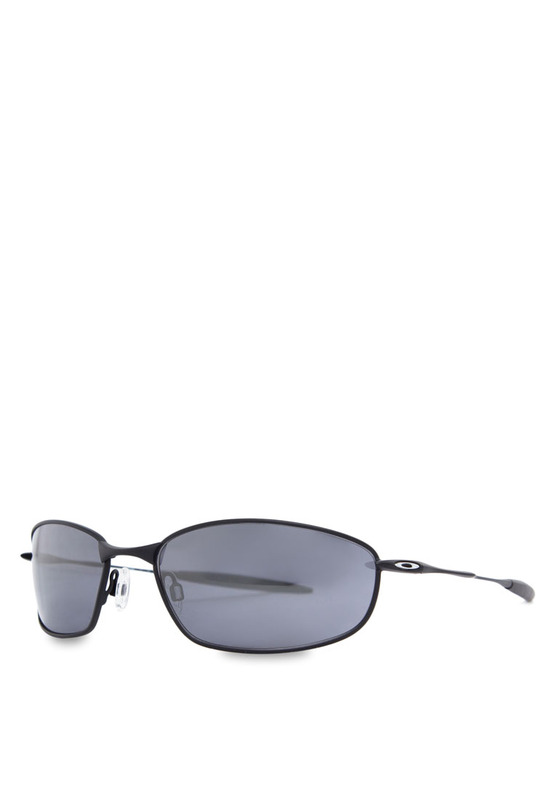 Oakley technology sunglasses are equipped with lenses that are made with high definition optics and are HD polarized for clearer, sharper and a more accurate vision and at the same time able to filter the harsh glares from the sun. 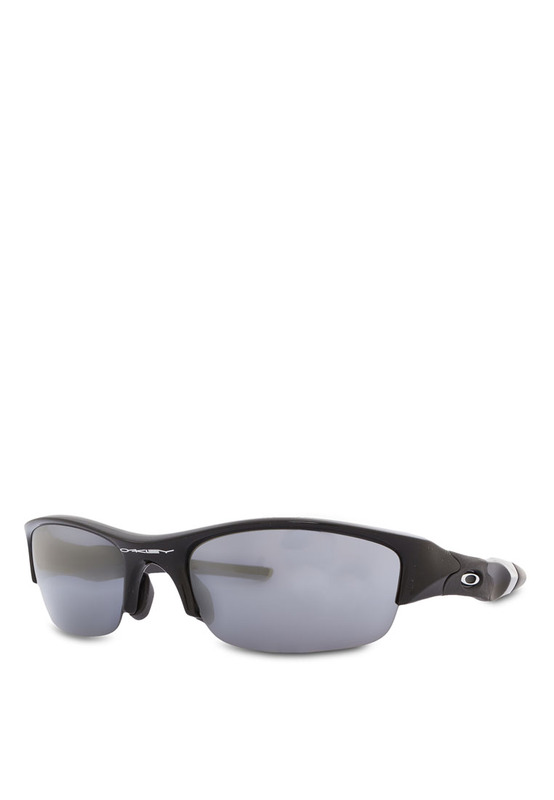 Oakley’s lenses are tinted and equipped with UV protection which enables you to see in more detail; depth and definition. 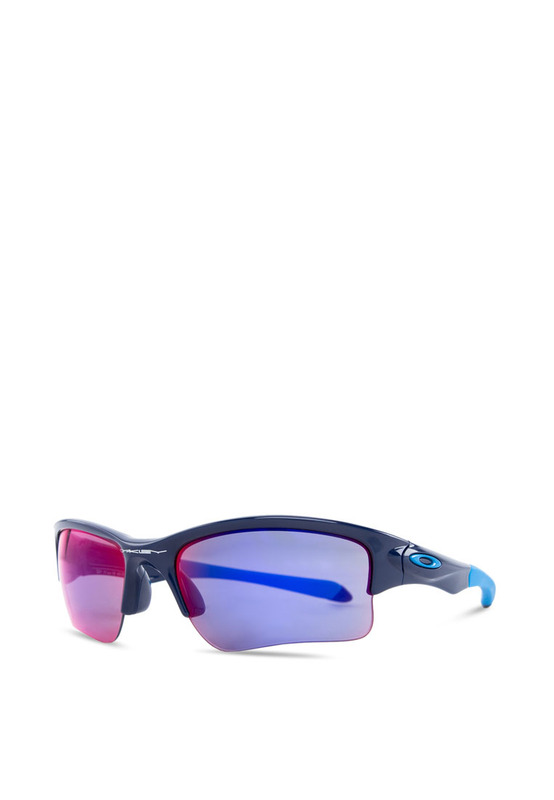 The lenses also help to protect the eyes against high-mass and high velocity impact in any extreme circumstances boasting the quality and performance of their eyewear. 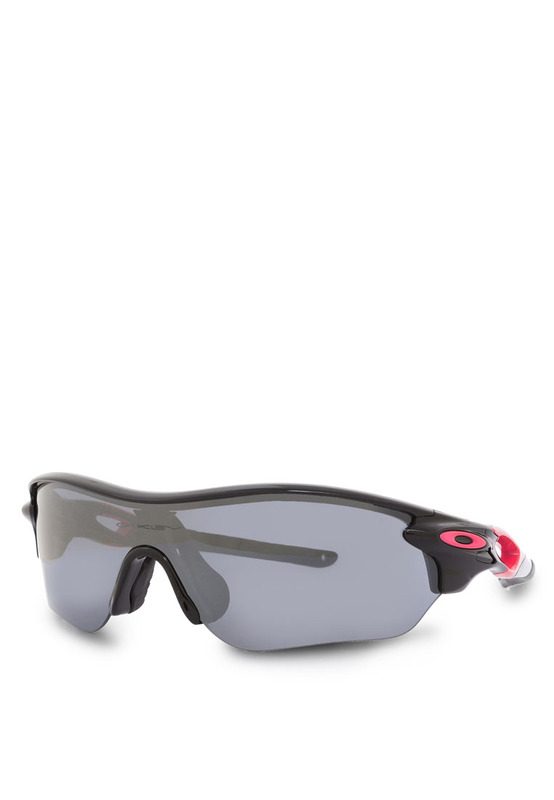 With such technology, there is no wonder Oakley is one of the few brands that are sought after when searching for quality eyewear. 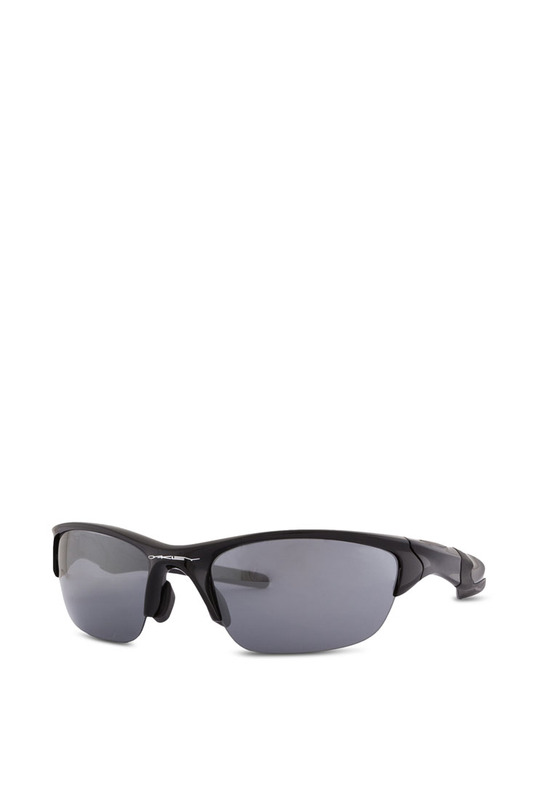 Get your very own Oakley technology sunglasses online at ZALORA Singapore. Spend over $40 and get your items delivered to you for free! Payment methods like cash on delivery and a 30 day return option is available for hassle free shopping, so shop with us today!